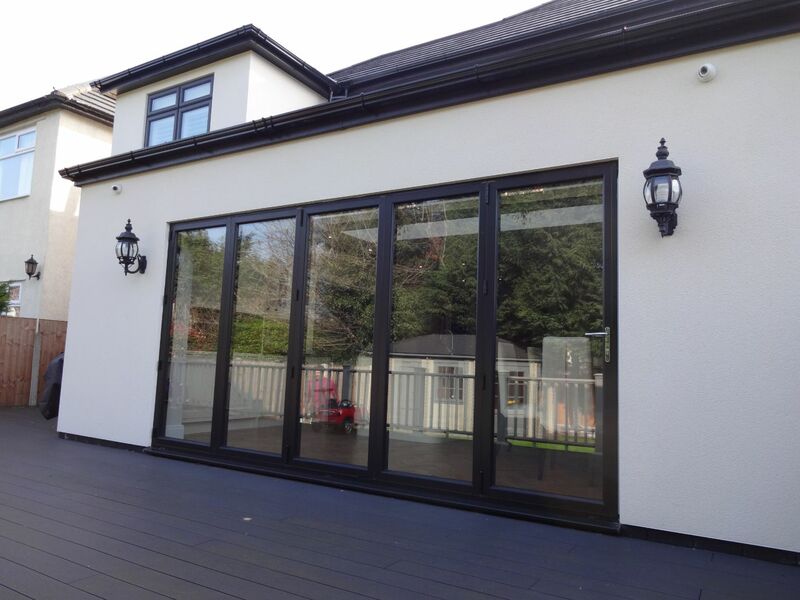 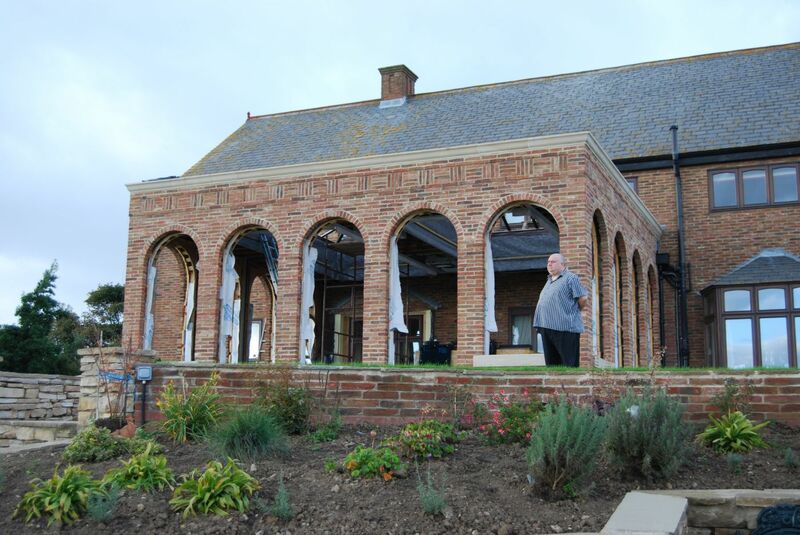 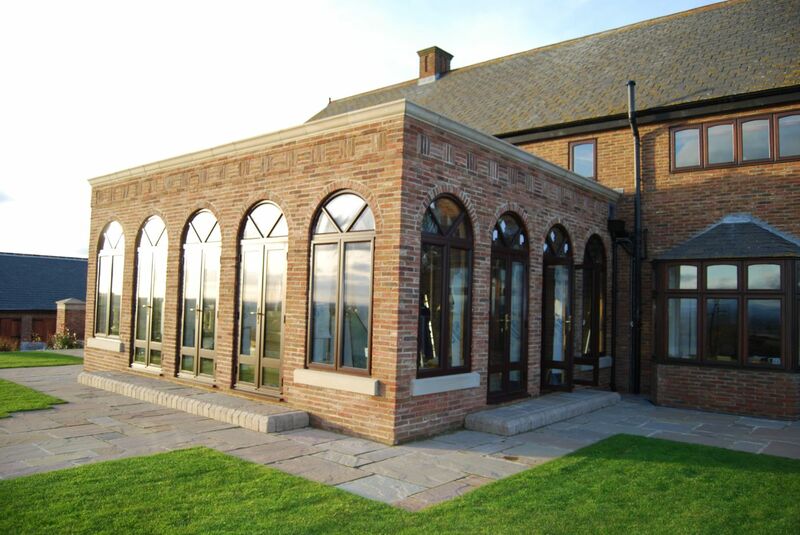 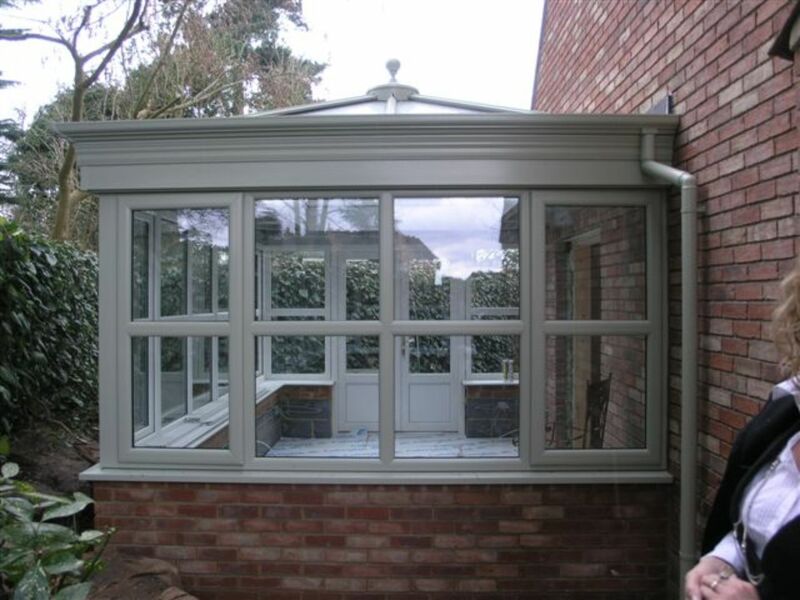 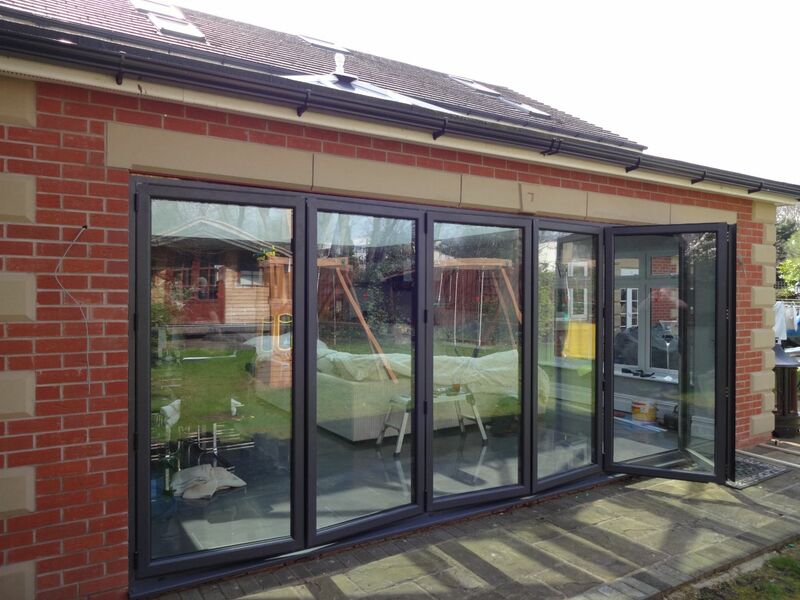 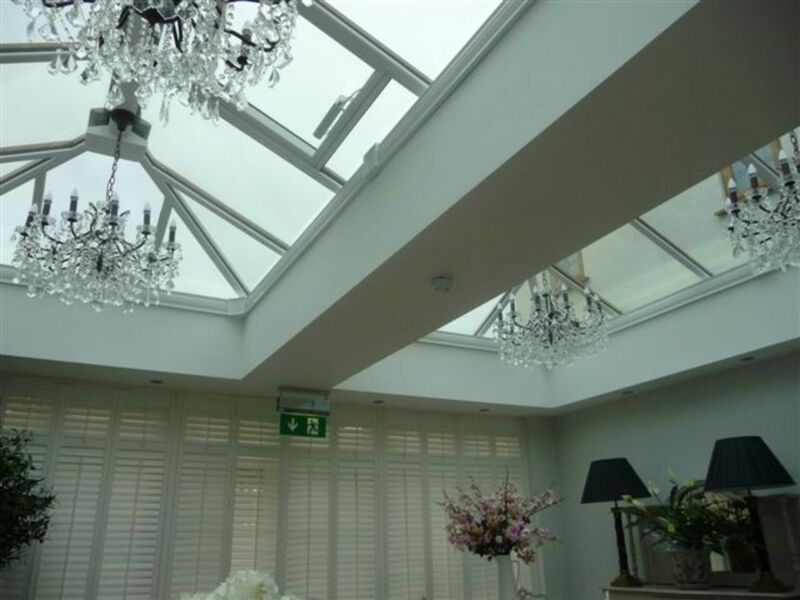 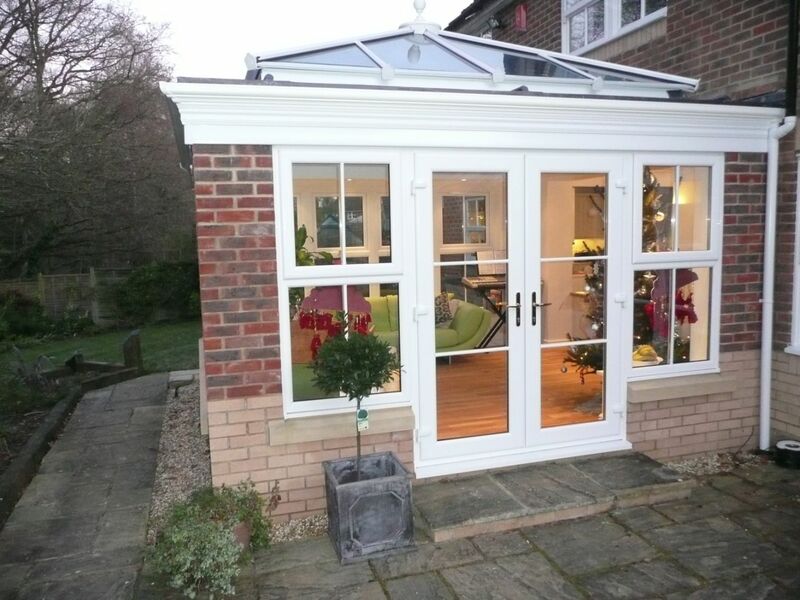 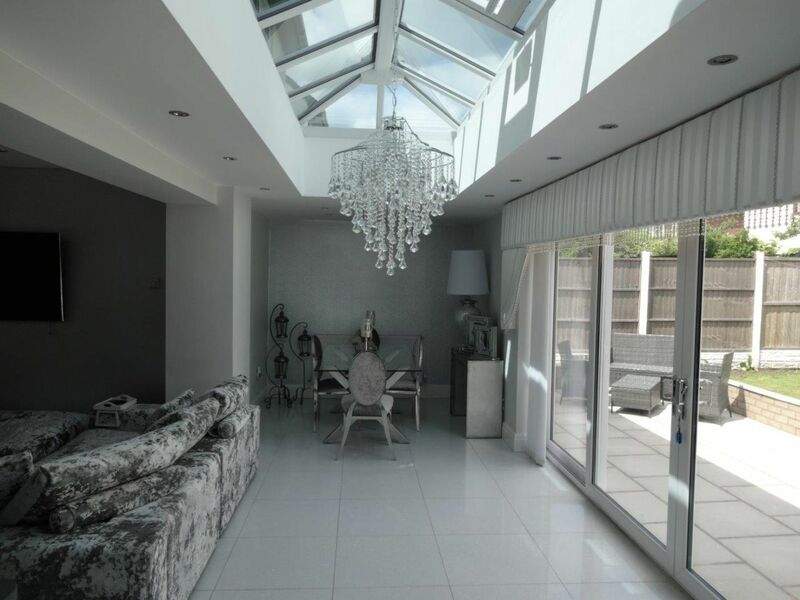 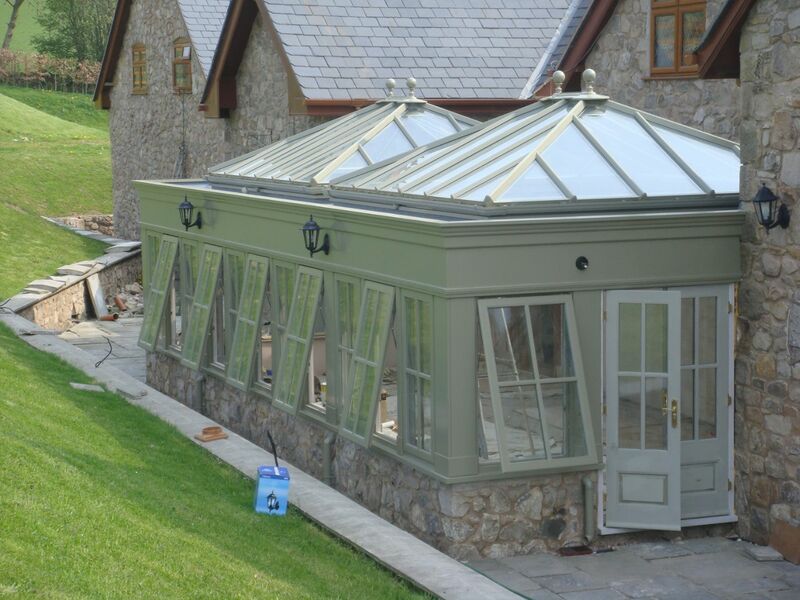 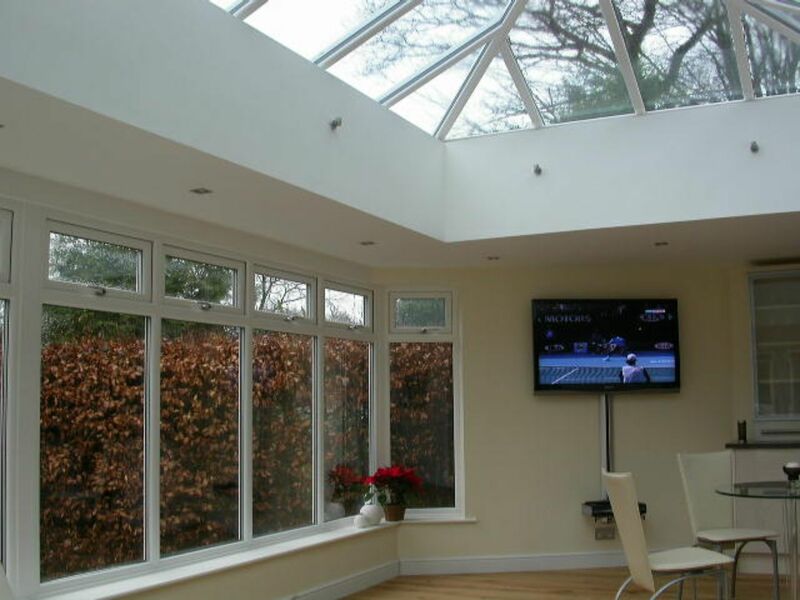 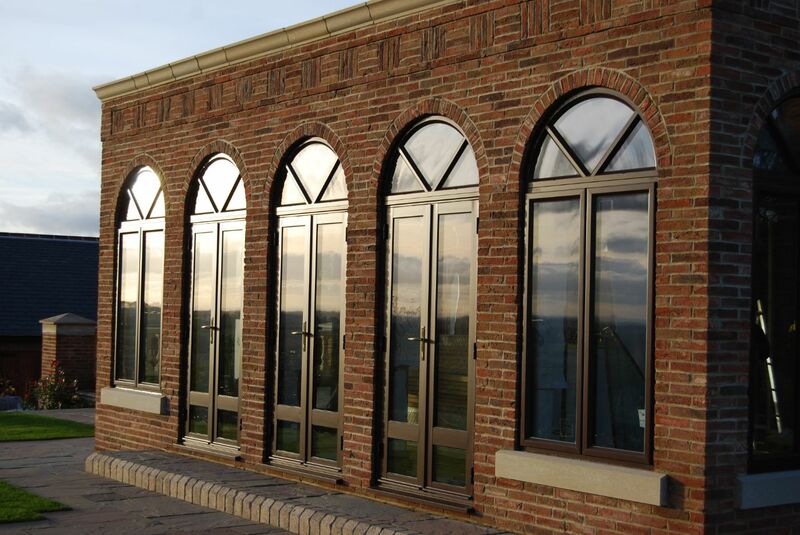 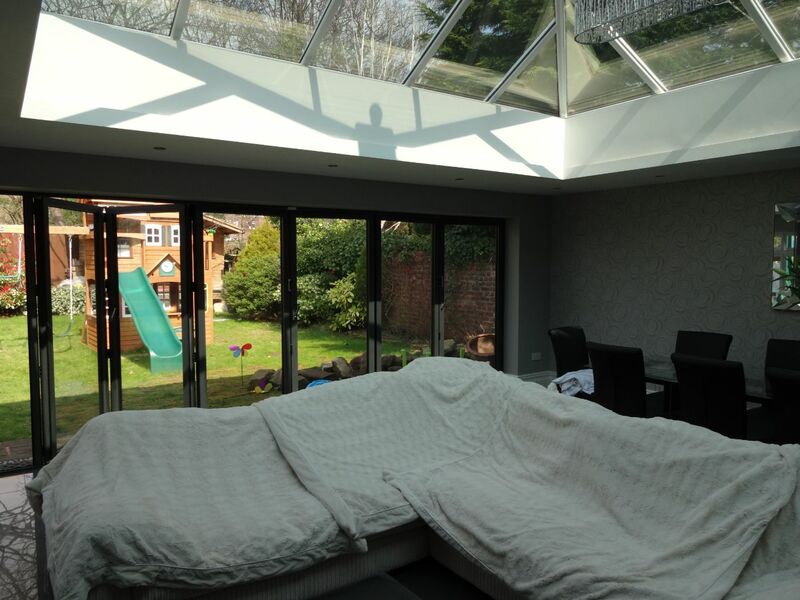 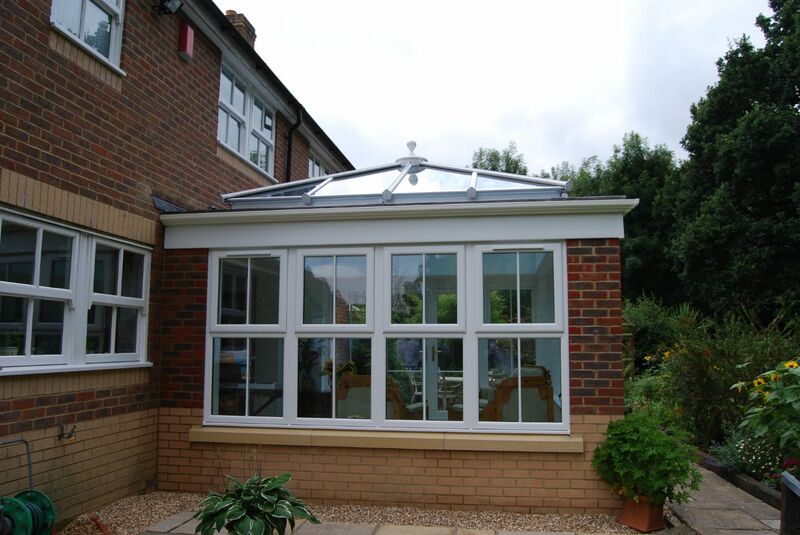 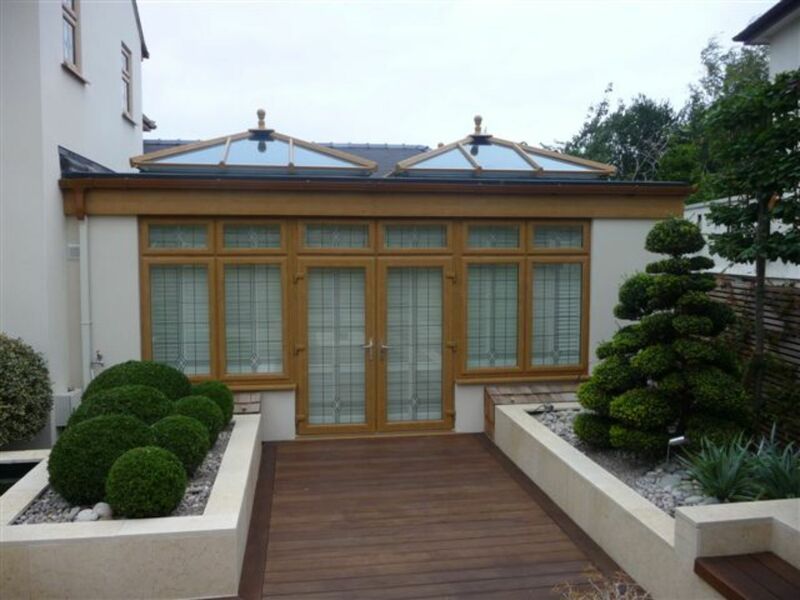 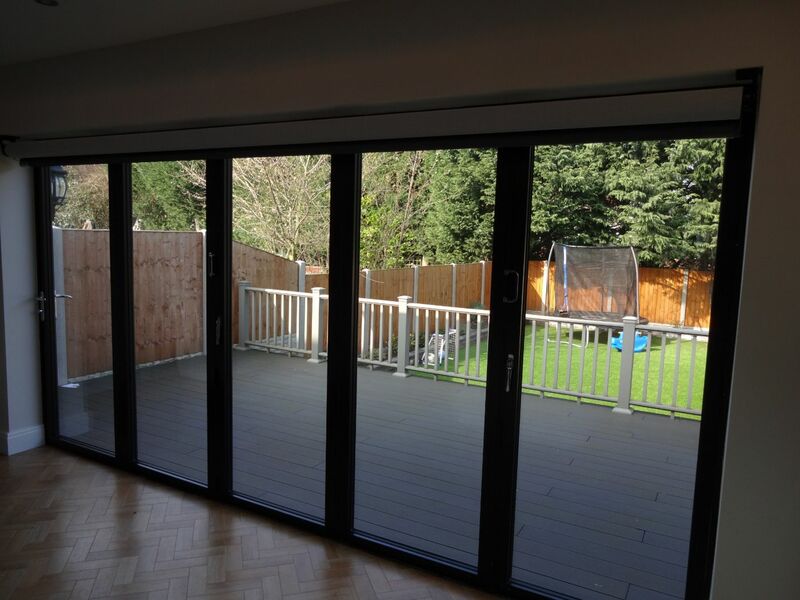 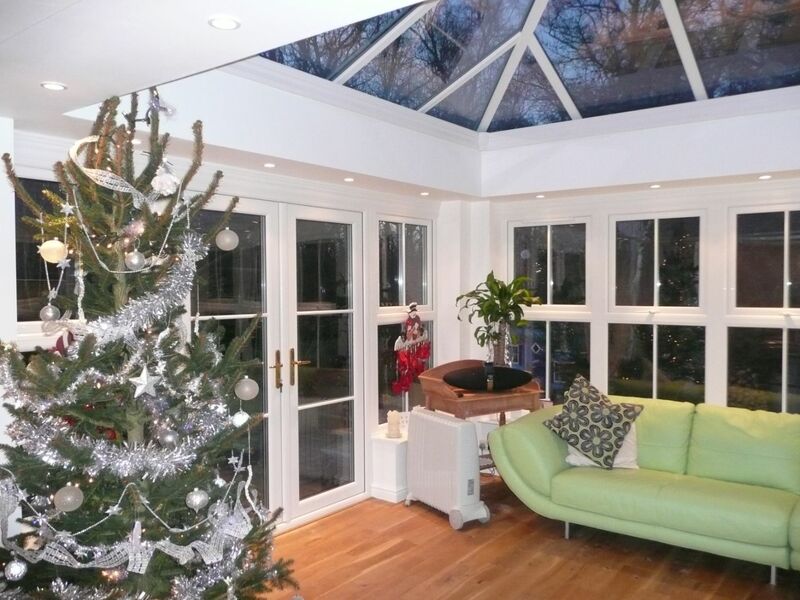 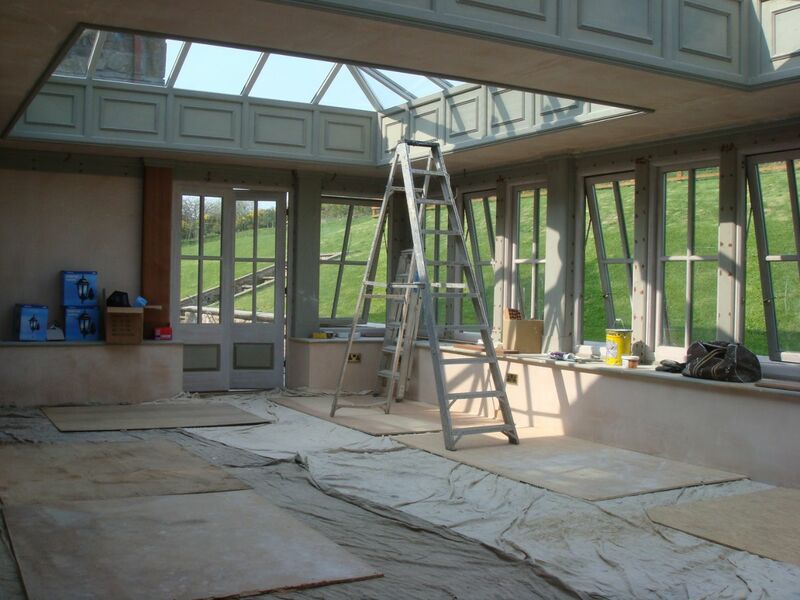 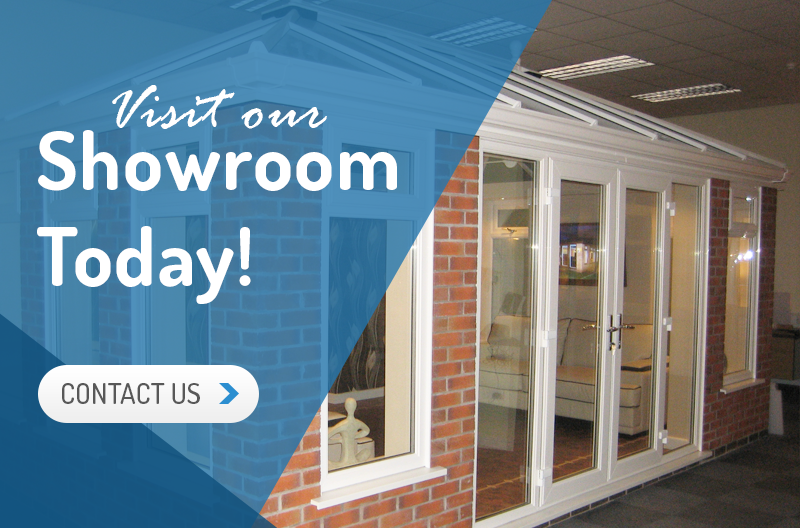 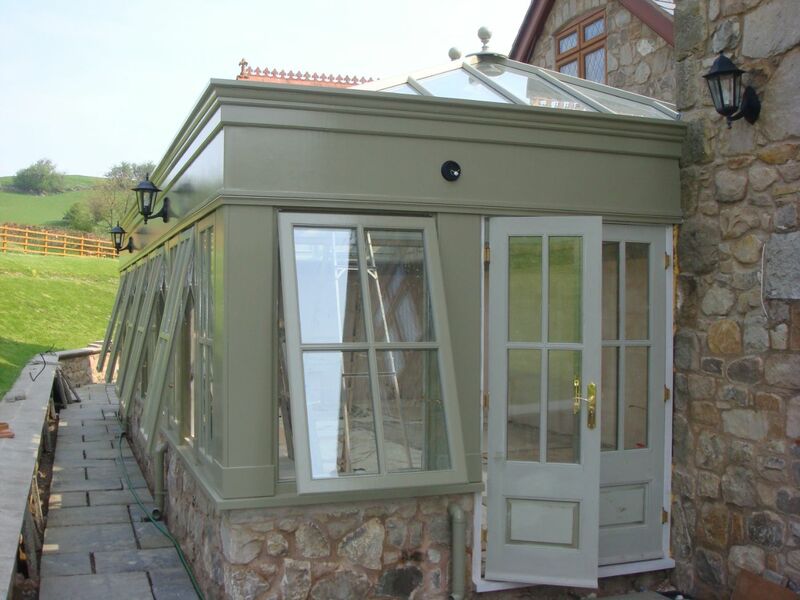 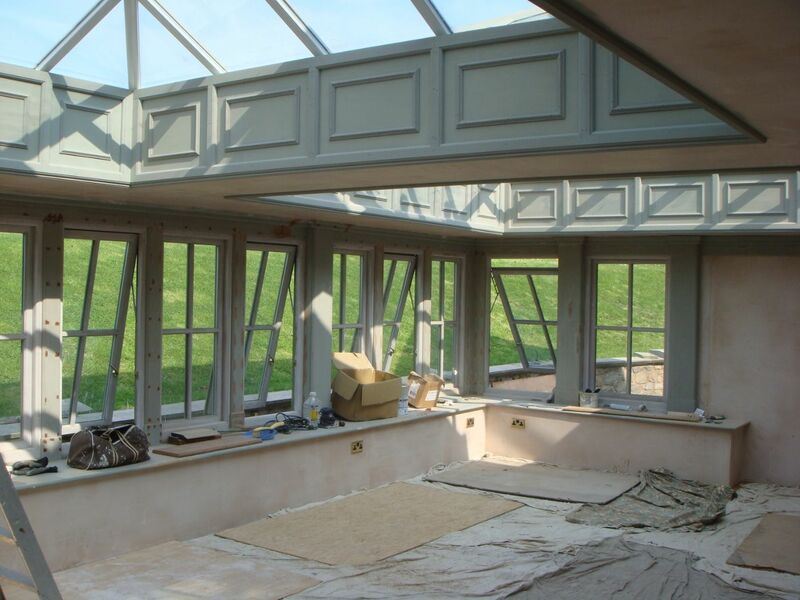 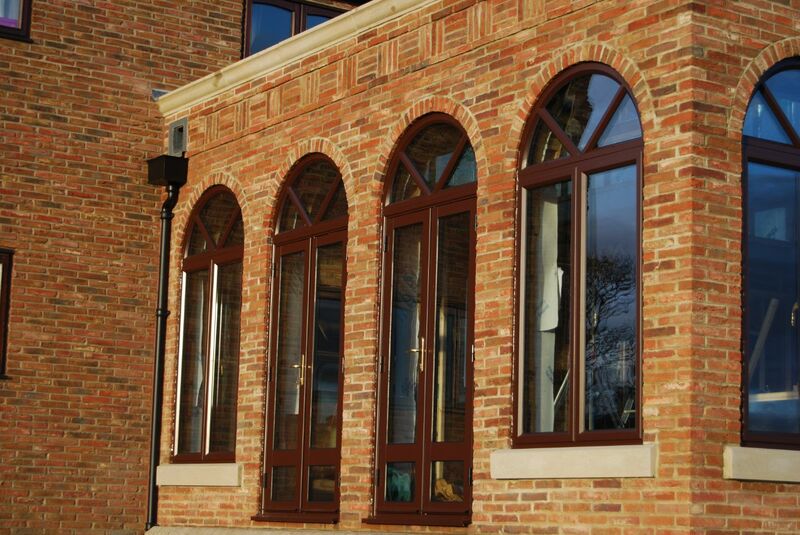 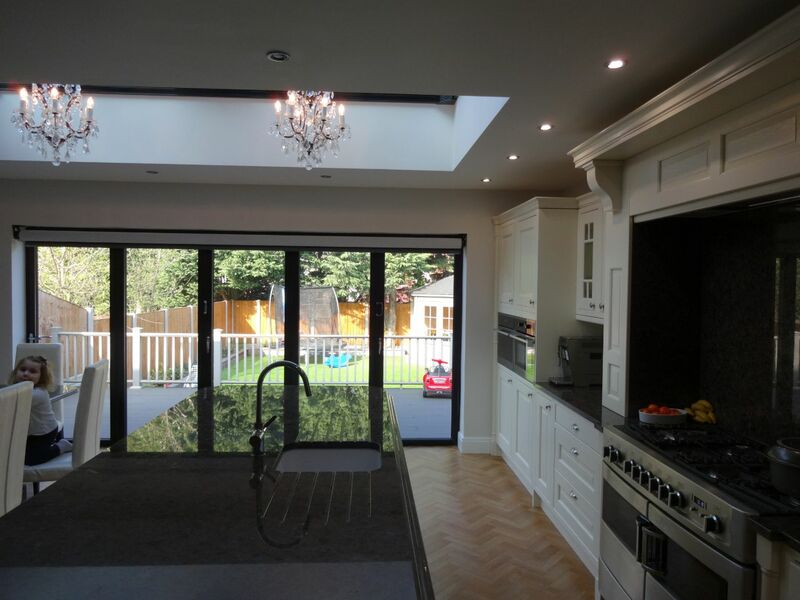 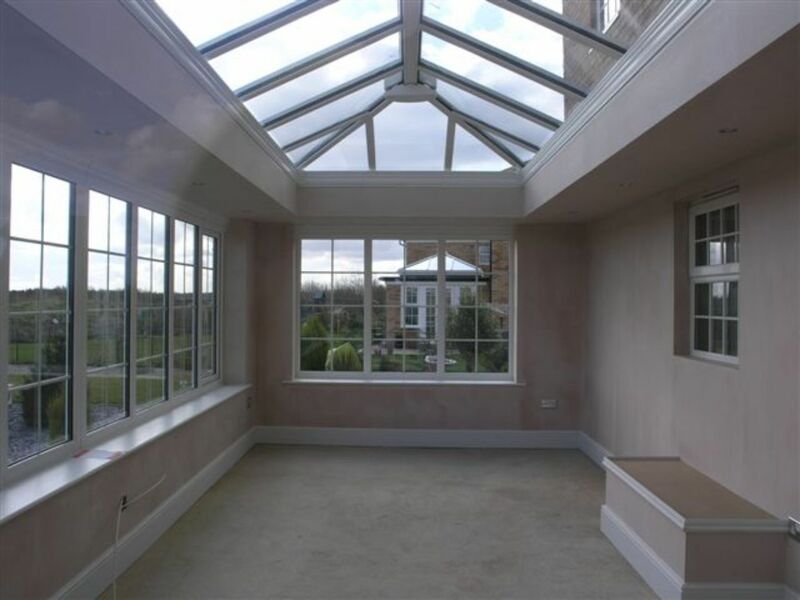 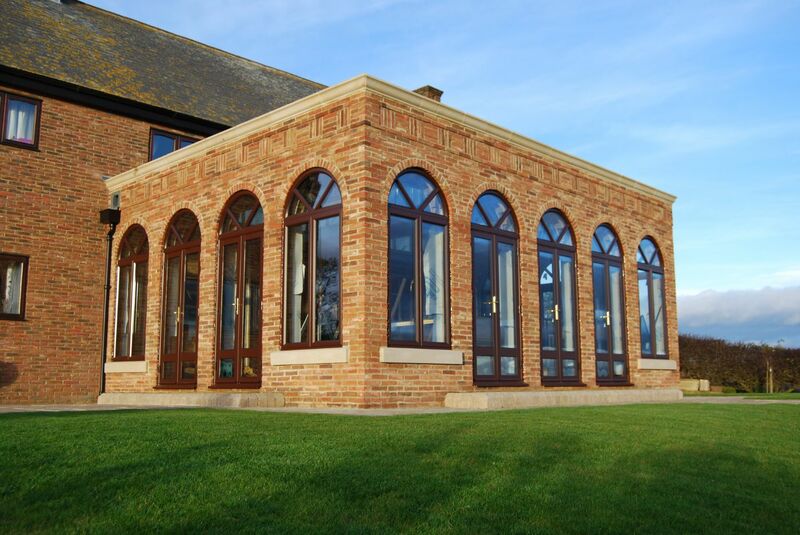 For those wanting a little more than a conservatory, the orangery is the ideal solution. 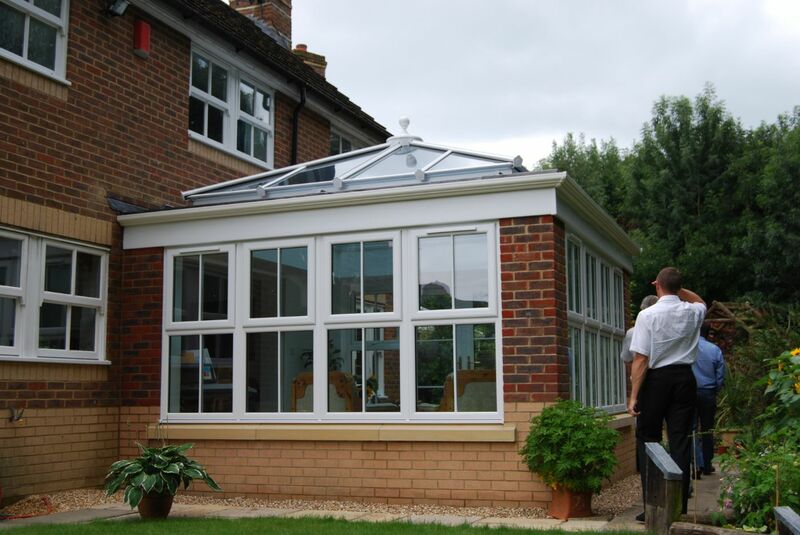 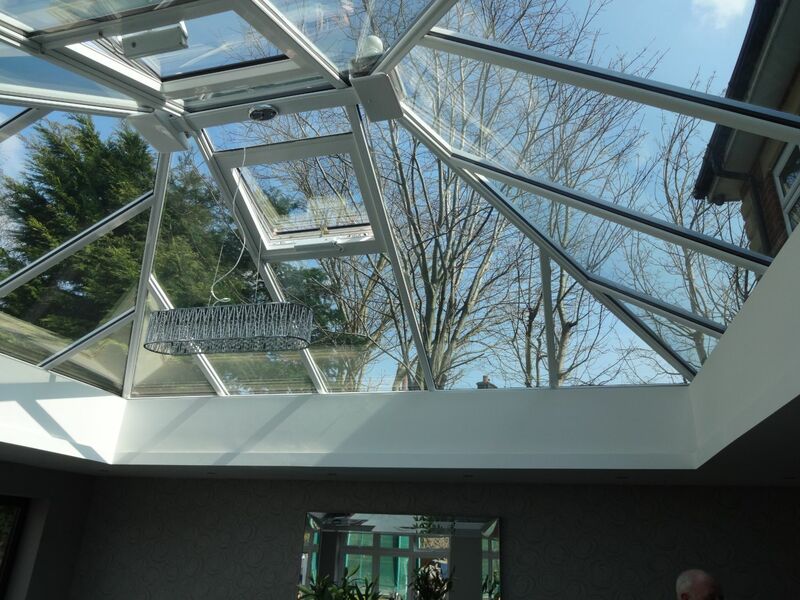 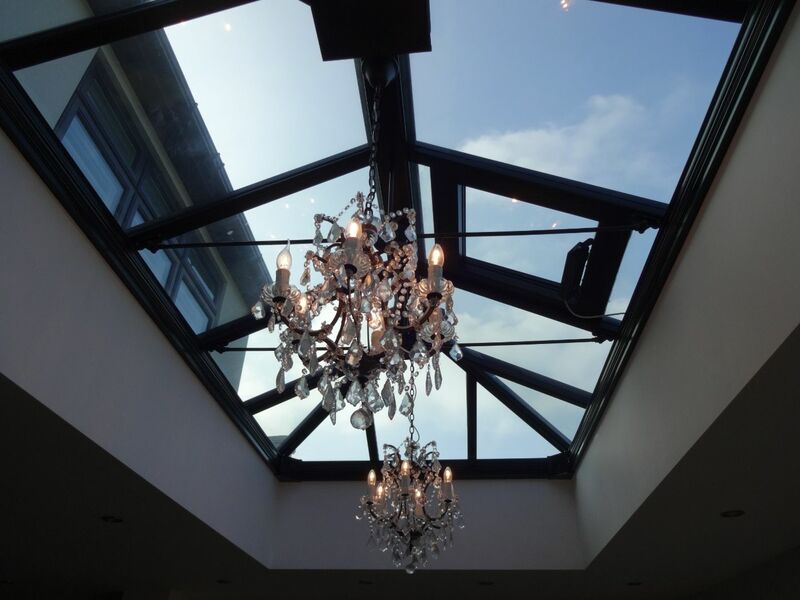 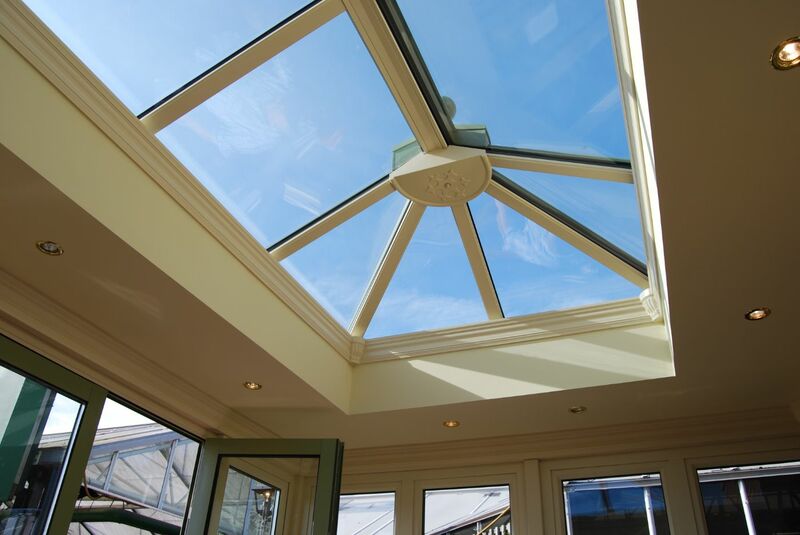 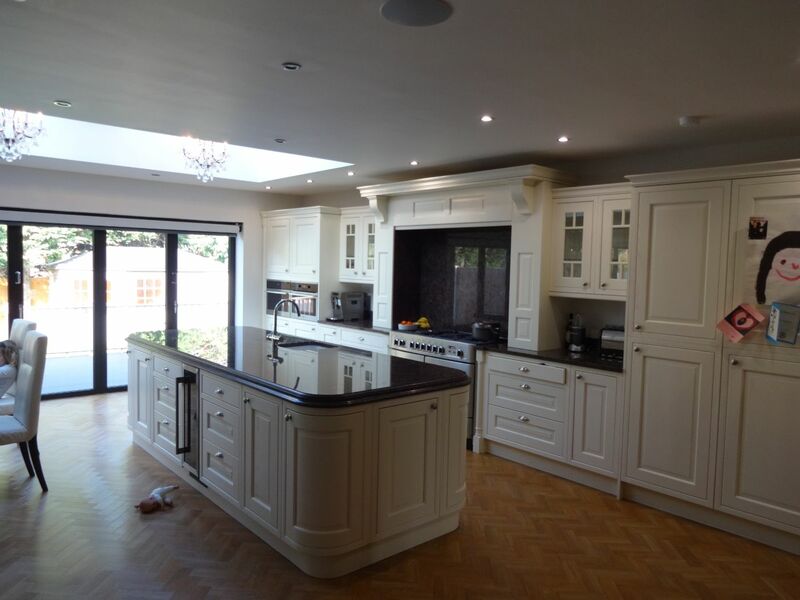 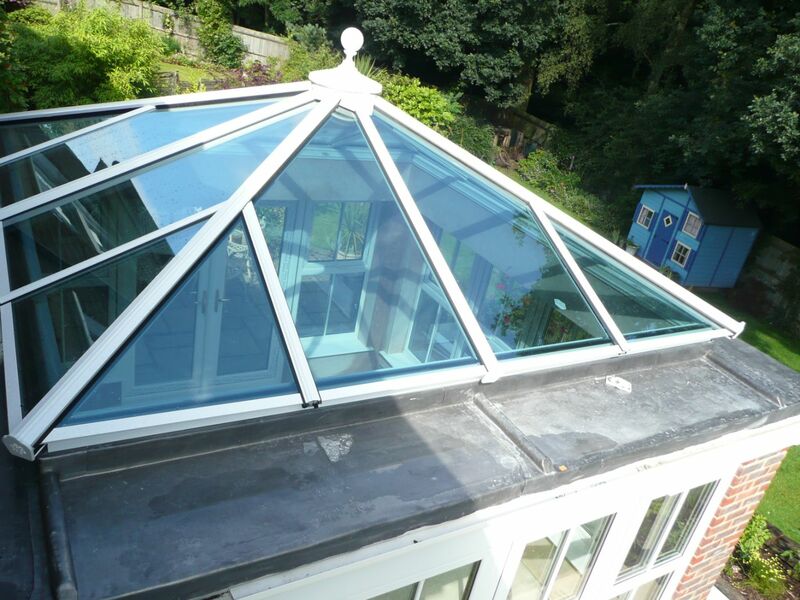 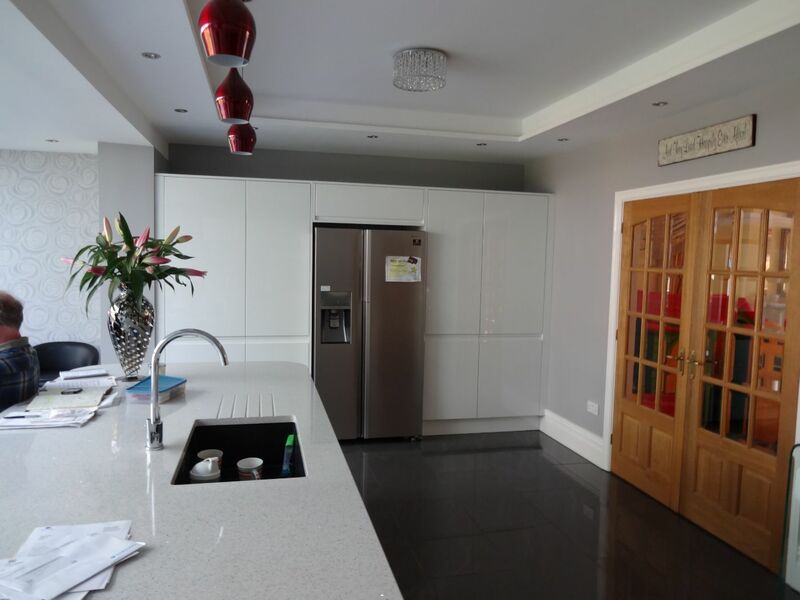 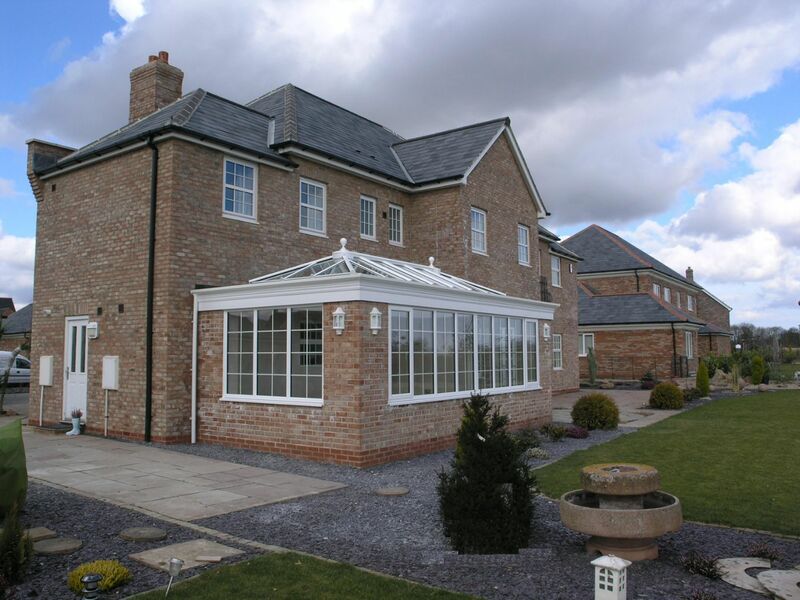 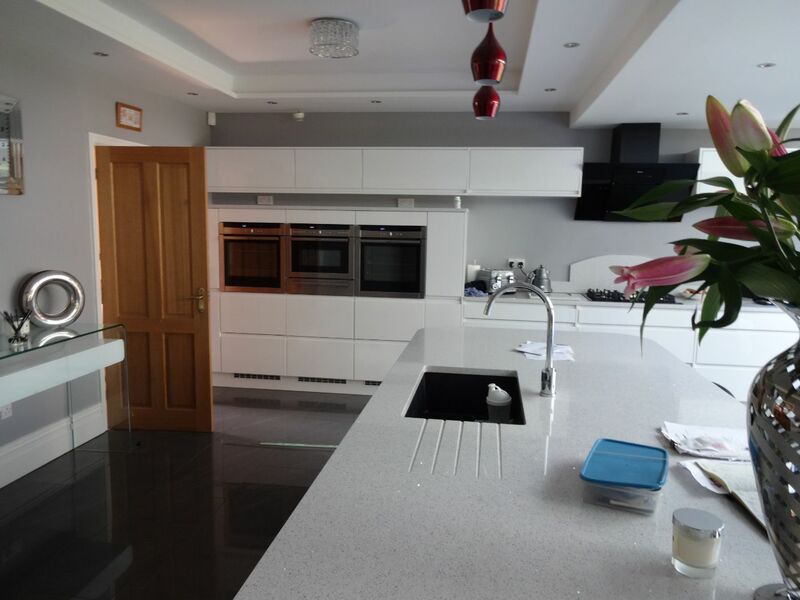 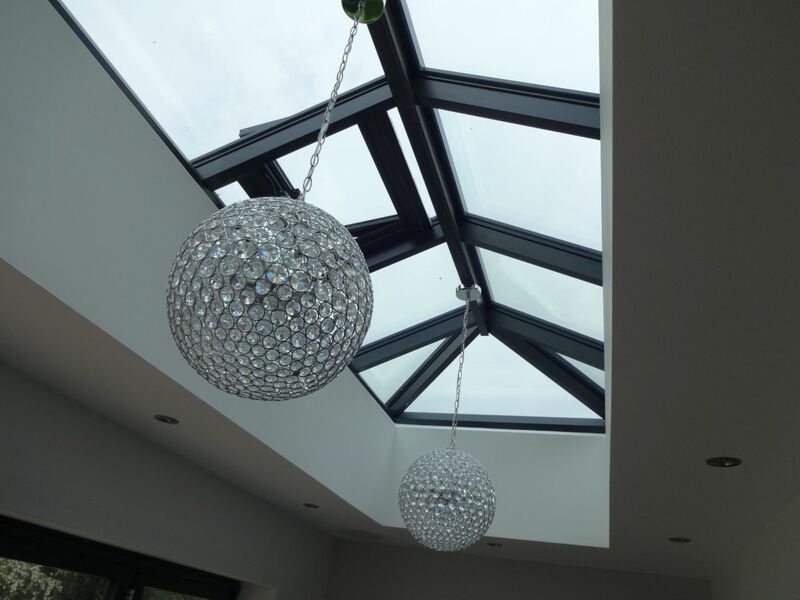 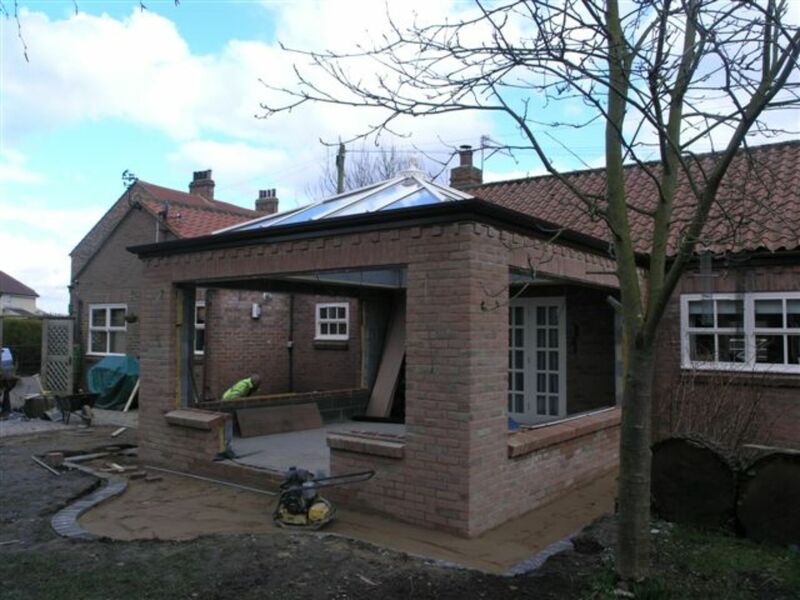 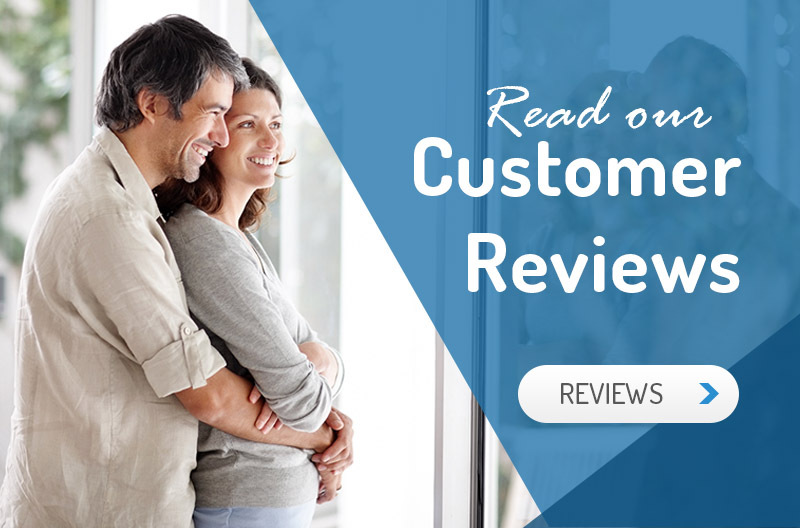 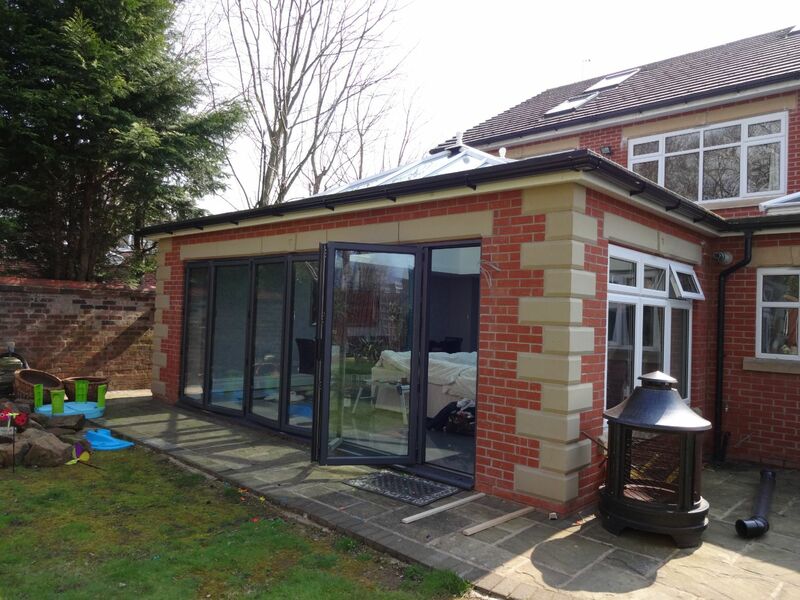 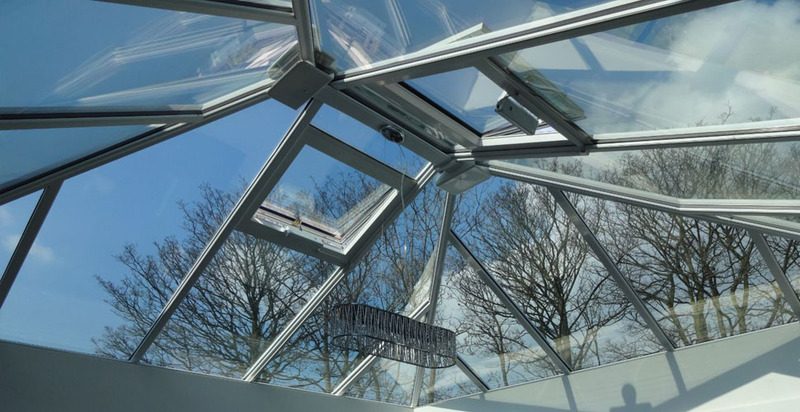 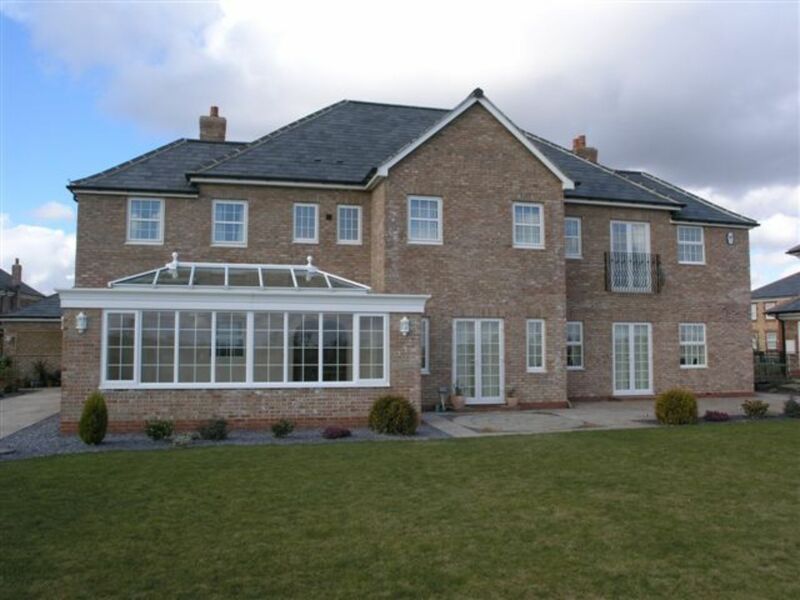 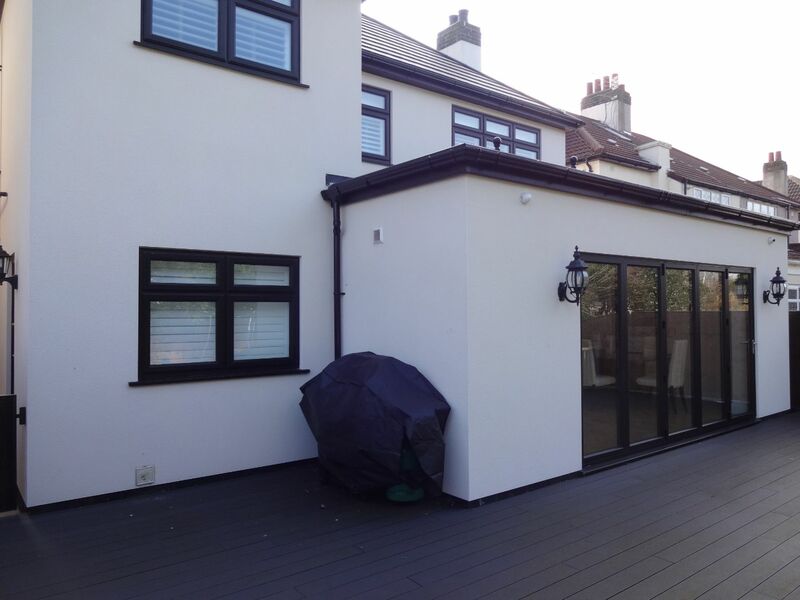 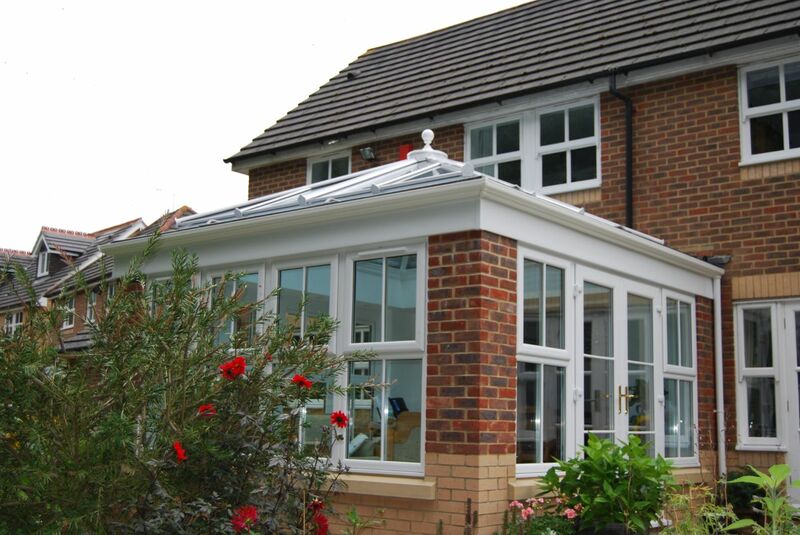 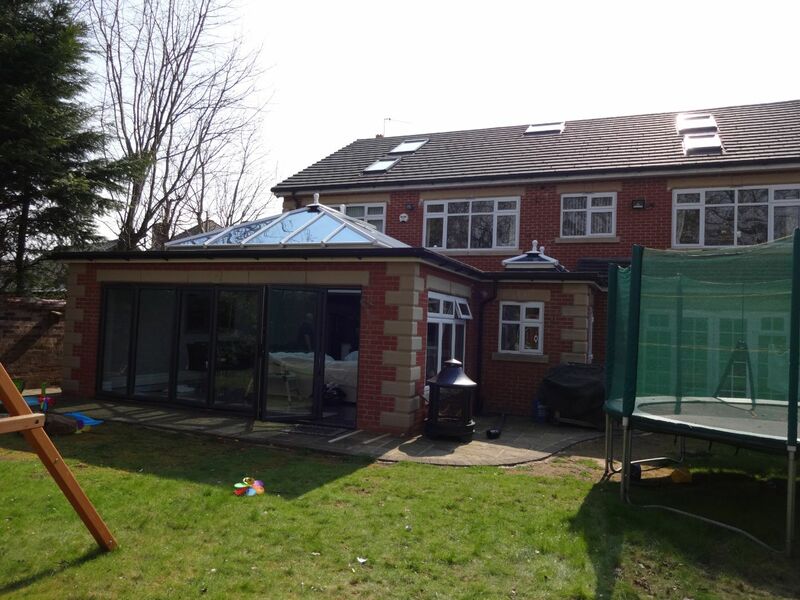 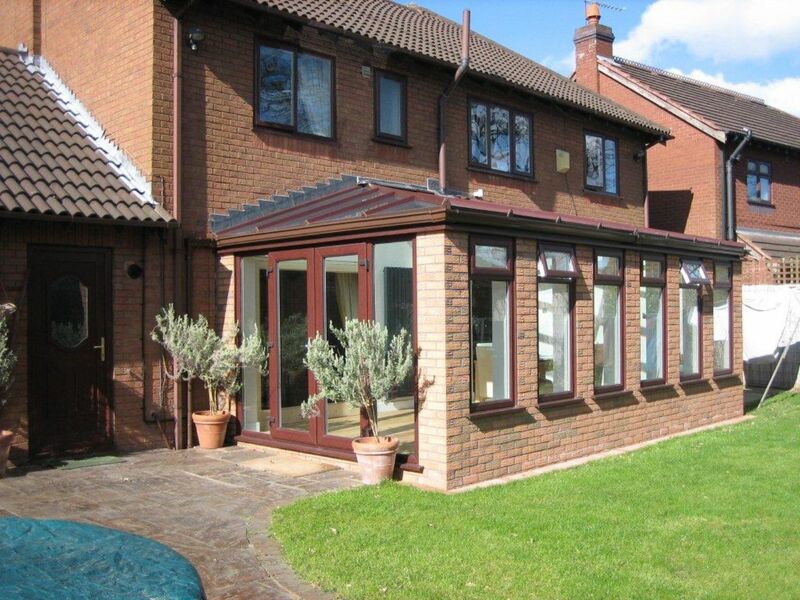 Designed with solid build columns, a partial solid ceiling, and the inclusion of a roof light, they are a well balanced mix of traditional build extensions and conservatories. 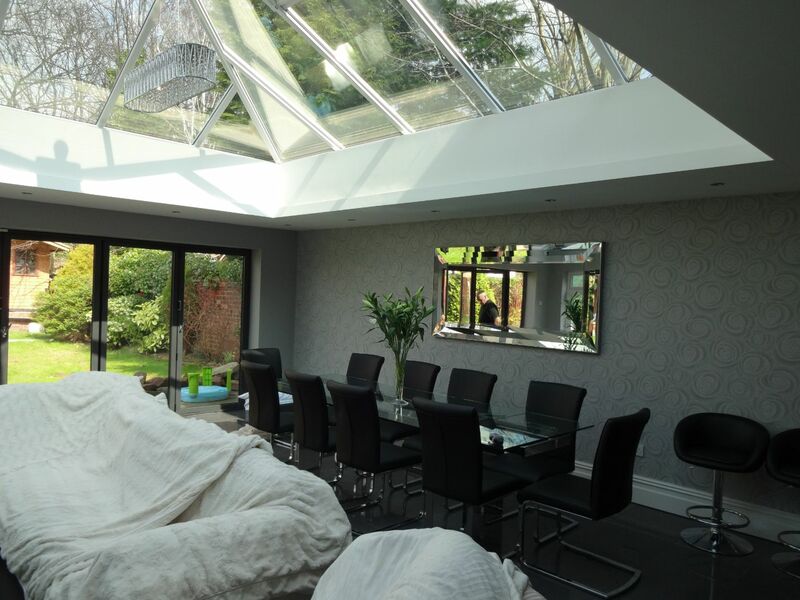 This choice of style ensures that the room forms, and feels like, an integral part of the home, blending light with reassuring sturdiness. 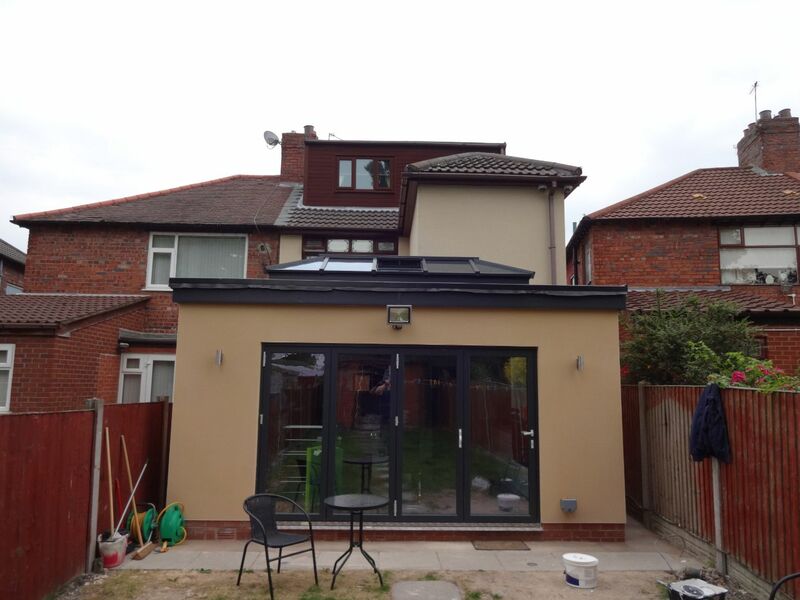 We use Flat Firestone Rubber roofs - this is based on high performing Firestone RubberCover EPDM rubber membranes and a limited range of accessories offering a watertight and durable roofing solution. 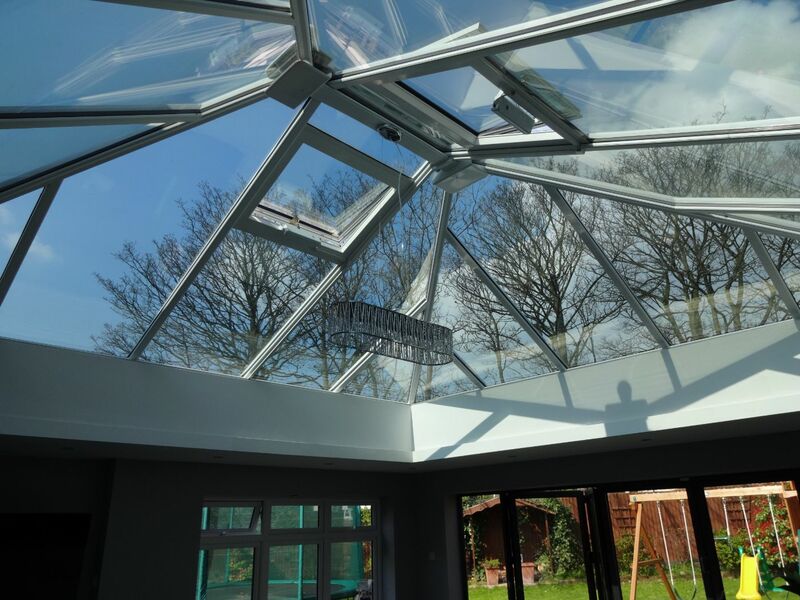 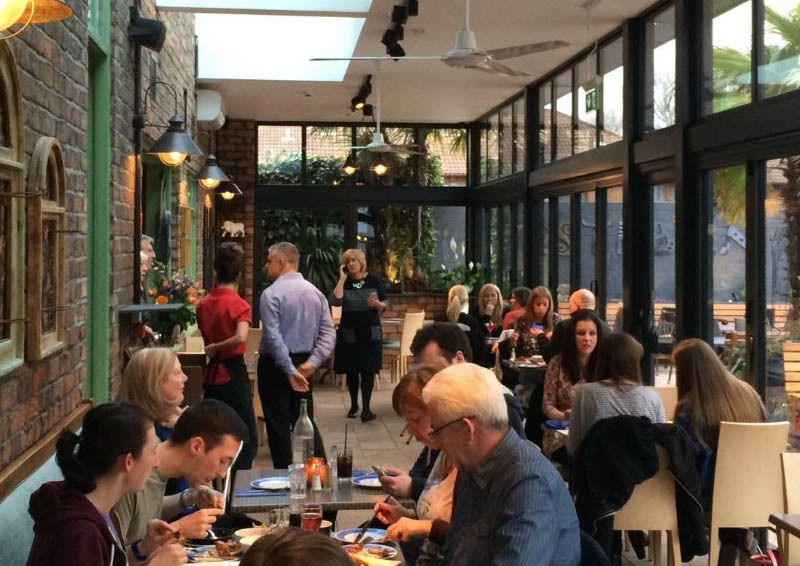 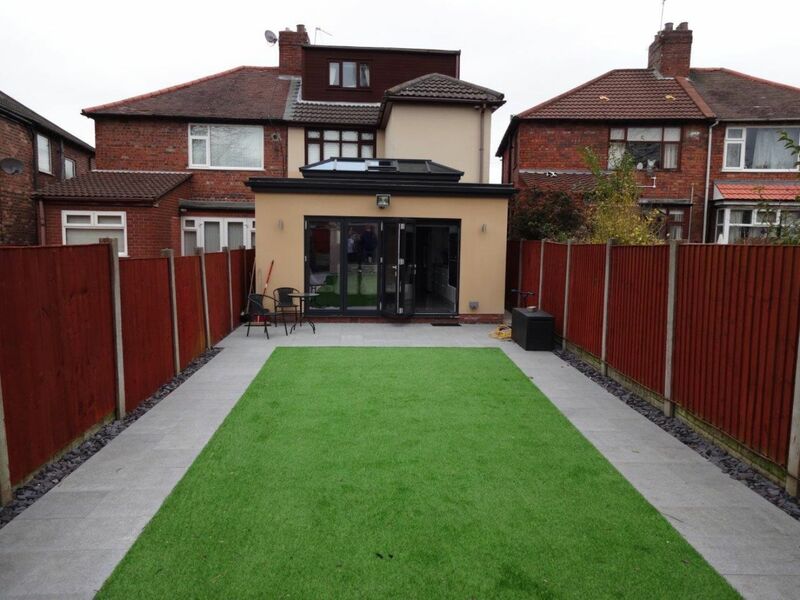 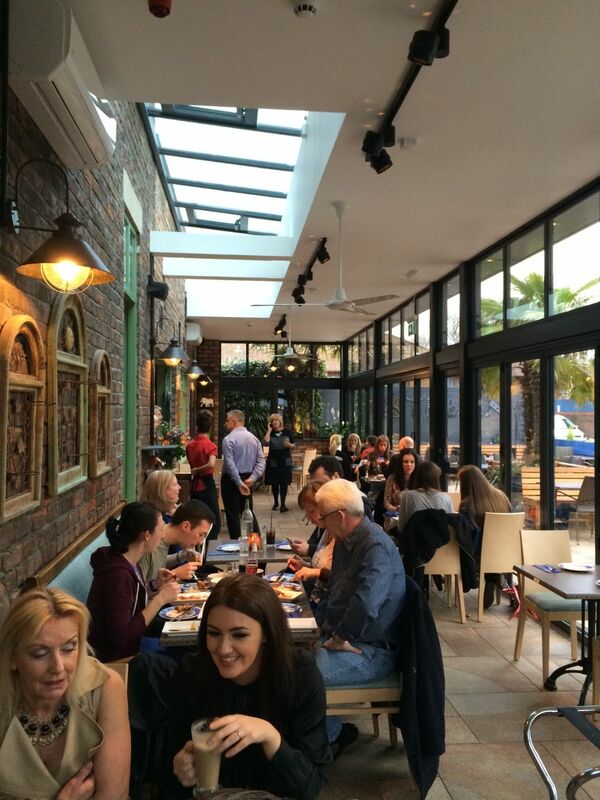 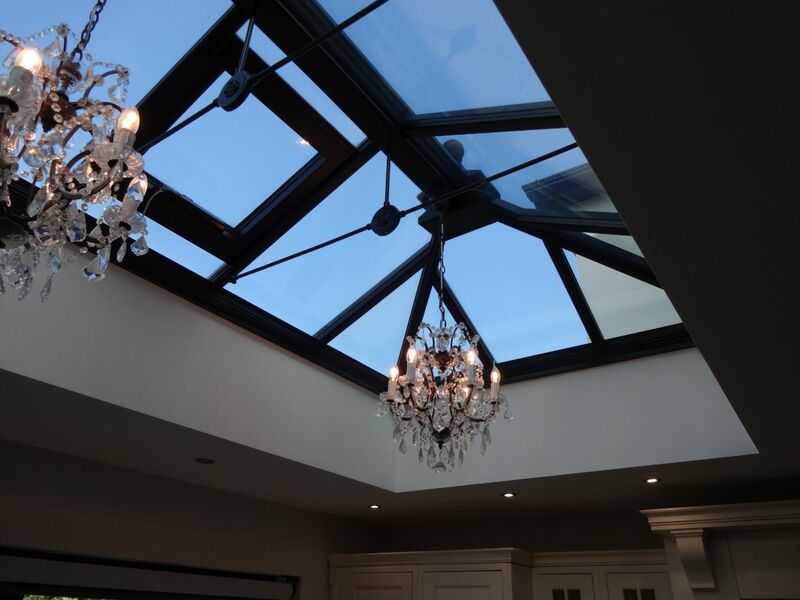 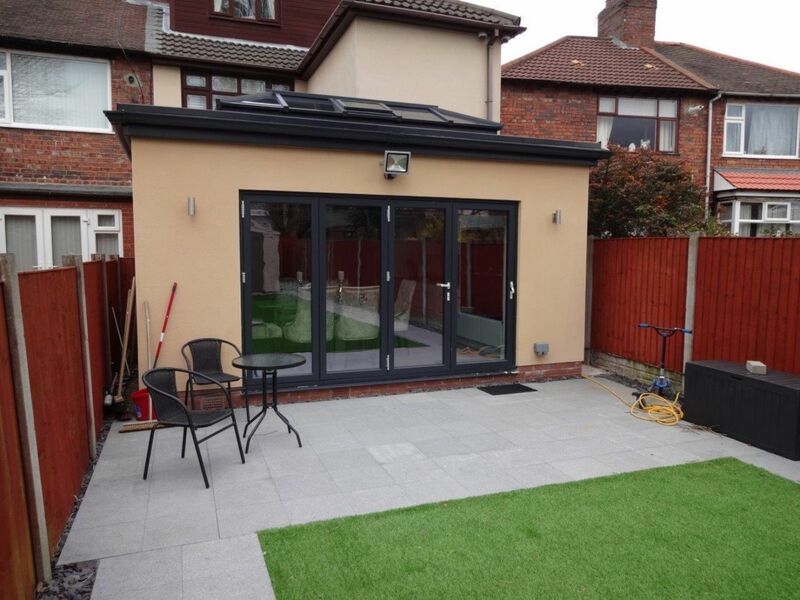 Below features just some of the Orangeries and Lantern conservatories we've installed for our customers over the years across Liverpool and Merseyside.